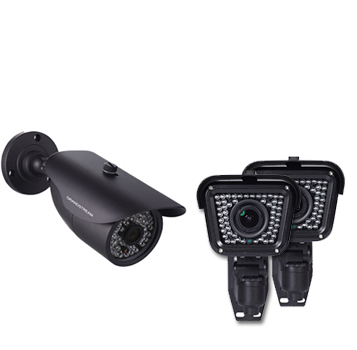 Grandstream Networks is the leading manufacturer of IP voice/video telephony and video surveillance solutions. 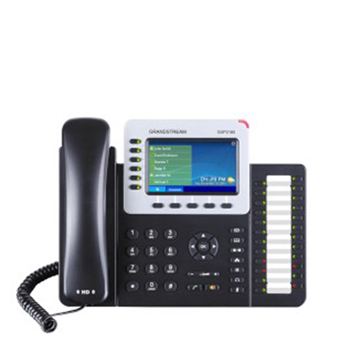 Grandstream serves the small-to-medium business and consumer markets with innovative products that lower communication costs, increase security protection, and enhance productivity. Interested in using Grandstream Networks? Please feel free to contact our Sales Team at 314-735-0270 or Email for Grandstream products and prices! Browse these categories under "Grandstream"